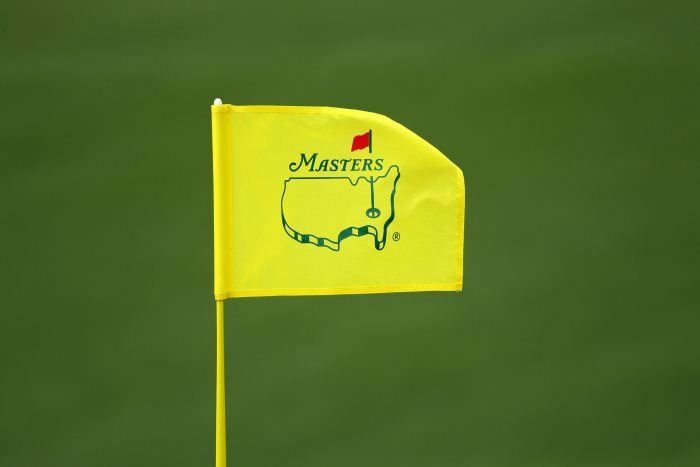 Infogol previews the 2019 Masters, using the strokes gained concept to help reach a verdict on the tournament's main contenders and best value outsiders. Golf is a relatively unique sports prediction problem compared to football, basketball or horse racing, all of which feature teams or individuals whose performance has a direct impact on their opponents. Golf, on the other hand, is typically an individual sport where an opponent’s performance, at least since the stymie rule was abolished back in the 1950s, has little direct impact on their own performance. Predicting golf tournaments, with 100+ players playing across four days, over 72 holes, and in varying conditions, can seem daunting. However, the problem can be broken down into smaller prediction problems – predict individual player’s scores, for example – from which we can then estimate probabilities of interest, like to win, top 5, top 10, make the cut. To do this though, we need to estimate players’ abilities. In recent years, strokes gained – a concept first developed by Mark Broadie using shot by shot data – has grown in popularity. The idea is relatively simple, it compares a performance against a baseline under the same or similar conditions. At the hole and round (18 hole) level, strokes gained compares a player’s score against the average score for that hole, or round. Strokes gained has the beginnings of a rating system, but it doesn’t account for the circumstance and opponents against whom the player was competing; each and every round has the same average strokes gained (of zero). To be of more use, a player’s strokes gained figure must be adjusted accordingly, and it’s the adjusted strokes gained performances that can be used to help predict a player’s score, relative to the field. With that in mind, let’s take a look at the 2019 Masters. The best three players in the world, according to official rankings, are Justin Rose, Dustin Johnson and Rory McIlroy, and this trio make up the first three in the Masters betting. Whether the official rankings accurately assess these players is another matter, but the Masters market has McIlroy as favourite (7/1), Johnson at 11/1 and Rose at 14/1. There can be no doubt that McIlroy has started the season in excellent form, and though he’d gone over a year without a win prior to the 2019 Players, he’d previously gone close in a number of tournaments earlier this year. Over his last 20 rounds, he has gained 4.36 (adjusted) strokes, which represents the best recent form among those playing at Augusta. However, the market might be slightly over-estimating his chances of completing the career Grand Slam; taking a slightly longer view of McIlroy’s form, we estimate his chance at around 7.5%. Justin Rose is a remarkably consistent golfer, with his performance over the last 100, last 50 and last 20 rounds barely fluctuating from around 3 (adjusted) strokes gained. This level of performance has seen him reach world number 1, win the Fed Ex Cup last year, and regularly feature at the business end of tournaments. He’s the most likely to make the cut, and he should be competitive again (has a solid record at Augusta), but there are others more likely to win. Instead, it’s Dustin Johnson, who we estimate has the best chance (12%) of donning the green jacket. He’s been performing to similar levels as Rory over the last 20 rounds, helped in no small part by his dominant victory in the WGC Mexico, where he beat Rory by five, with a further five shots back to third, but he has been more consistently excellent over a larger sample. He unfortunately had to withdraw in 2017, when playing the best golf of his life, and was set to go off at 5/1, while he’s not quite in the same form now, he looks good value at 10/1 each way. 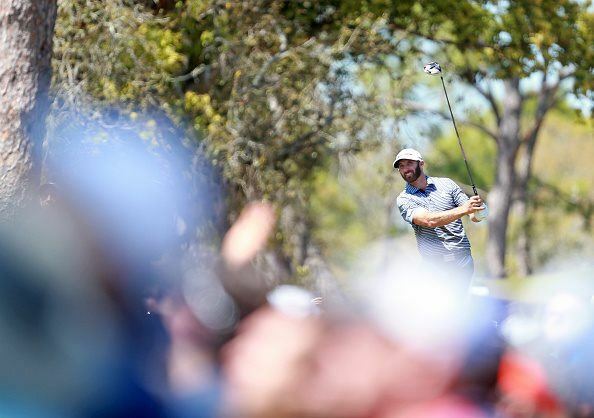 According to our form model, Dustin Johnson is the most likely Masters 2019 victor, and represents good value at 10/1 each-way. There are plenty of candidates behind the top three, but the two most interesting are Justin Thomas and Rickie Fowler, whilst Jordan Spieth presents a more difficult betting proposition. Fowler’s performances over the last 100 rounds aren’t as good as others in the field (ranked ninth on adjusted strokes gained for last 100 rounds), but he is more capable than most of shooting low (and high). He finished runner-up here 12 months ago (his eighth top-five in a major), shooting 65 on Sunday to close on eventual winner Patrick Reed. He has a solid scoring average over the last five years of 71.2, and looks to have been slightly under-estimated in favour of others. Justin Thomas, however, isn’t one of them. While Thomas' good friend Jordan Spieth (we’ll come to him shortly) has struggled over the last 12 to 18 months, Thomas has steadily developed into one of the world’s best. There are few better tee-to-green, and while he’s never broken into the top 10 at Augusta, he’s shown steady improvement in each of his three starts, and clearly comes here playing better than he was for each of those Masters. Spieth is one of the trickiest players to weigh up in the field. He has a Masters record that is second to none over the last five years, victorious in 2015 with a further three top five finishes. He boasts the highest average (adjusted) strokes gained at Augusta in that time (4.2) which goes hand in hand with the lowest scoring average (70). However, he’s clearly been struggling for some time; the visualisation below shows the rolling 100 round average (adjusted) strokes gained for both Spieth and Thomas. 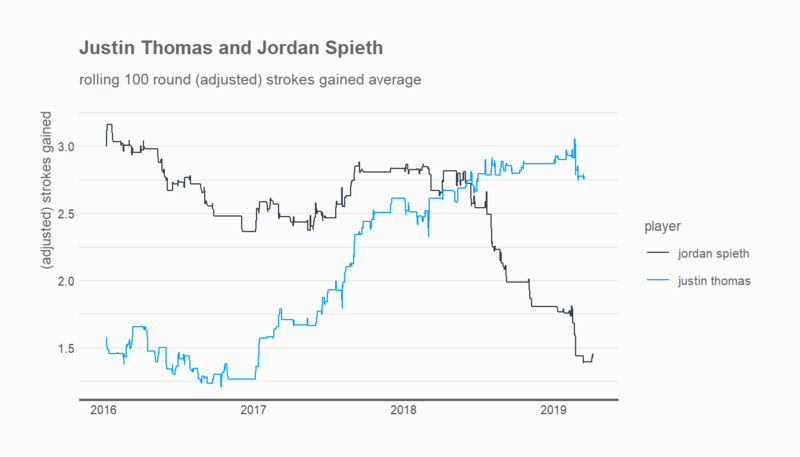 Spieth was an elite player (in all likelihood, he still is a very good player just going through something of a poor spell), but his performances over the last year have seen his star fall while Thomas’ has risen. There are other names that warrant a mention, including Tommy Fleetwood, who despite having never won a PGA Tour event has been performing consistently well, a brace of top-five finishes last month cementing his position towards the fore in the betting market. While he has managed to break par only once in six rounds here, he looks likely to remedy that this year as it’s hard to fault his all-round game. Brooks Koepka bagged two of last year’s majors, which helped propel him briefly to world number 1, and while he hasn’t quite been in the same form so far in 2019, he seems to raise his game on the big occasions. Jon Rahm finished fourth last year, overcoming a slow start to shoot three rounds under 70, including a 65 (gaining over six strokes on the field) on Saturday. The Californian, who could easily be covered in the leading contenders, already has two wins to his name this season: the WGC-HSBC Champions and the Sentry Tournament of Champions. He’s playing as well now than at any other time in his fledgling career, and has three top six finishes in just seven majors, so is clearly capable on the biggest of stages; we estimate he has a 2.7% chance of victory. Woodland doesn’t have a particularly good record at Augusta, missing his last three cuts, but he comes here playing better than he has previously. His performances over the last 50 rounds – 2.27 (adjusted) strokes gained – ranks just outside the top 10 in this week’s field (for the last 50 rounds), and while he’s dropped off a bit recently, he’s probably worth a little investment. For probabilities, comments and Masters scoring records (over the last five years), check out our player-by-player guide.